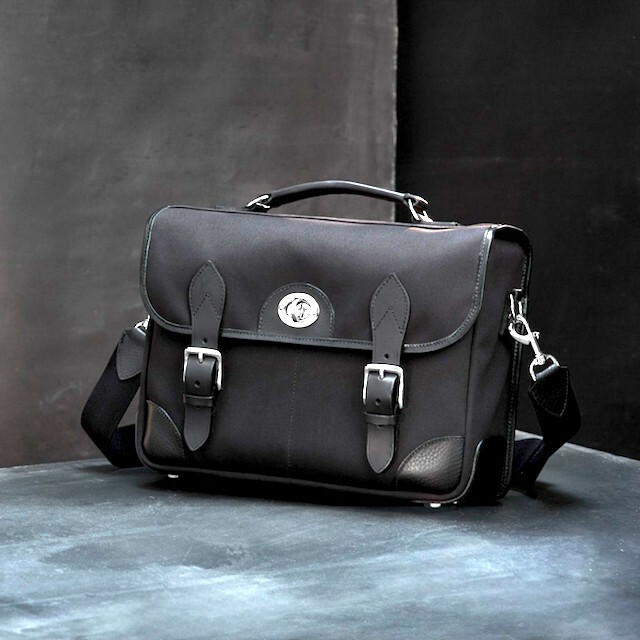 Hawkesmill bags are made in England and come with a lifetime defects warranty. I was recently sent a large messenger camera bag for review. 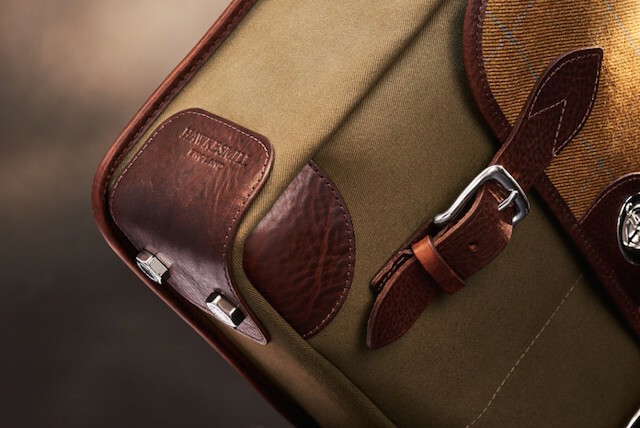 Made from triple-layered waterproof canvas and Harris tweed, the bag is obviously tough as old nails, with leather reinforcement at the corners. Designed as a camera bag, it comes with all the padded inserts you would expect to protect your camera equipment. Everywhere are clever pockets and storage sleeves, zipped and not, for documents, wallets, phones and laptops. The simple turn lock allows quick access to the bag. The bag is designed to carry a large load and the handle and straps are extra-strong. It's recognised that parts will wear, parts of the interior, feet and shoulder strap so these can be replaced and secure with Velcro. The padding can be removed, giving a useful weekend bag. 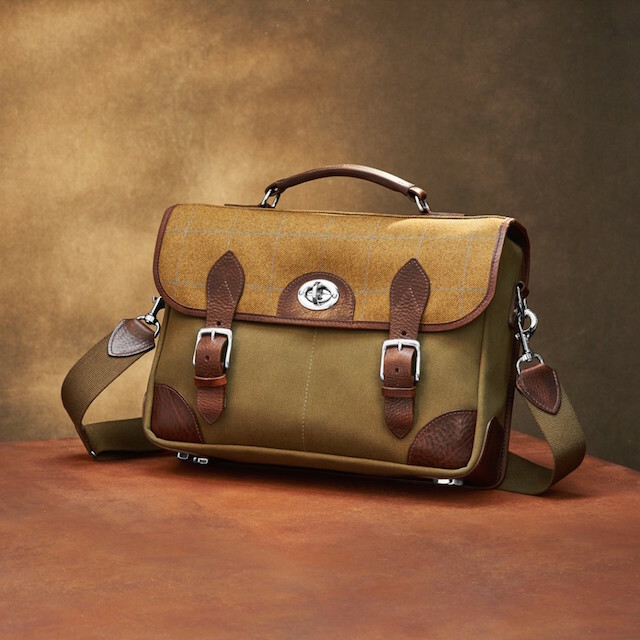 Priced at £549, this is a tough bag, slightly heavier than most because of its solid construction and (removable) padding, but attractive to look at and comfortable to carry by hand or using the shoulder strap. 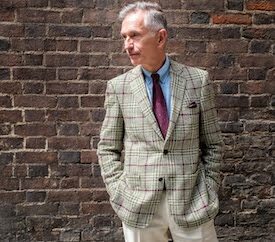 An interesting development of the traditional British sporting bag, it comes in various colours and combinations of tweed and canvas. I was impressed by its robustness and liked its design, which is a attractive mix of contemporary and traditional. Highly recommended. The bag is 15.7" x 11" x 5". A smaller version is due soon. See Hawkesmill for more information. I was not compensated for this post. The bag was lent to me for the purposes of the review.